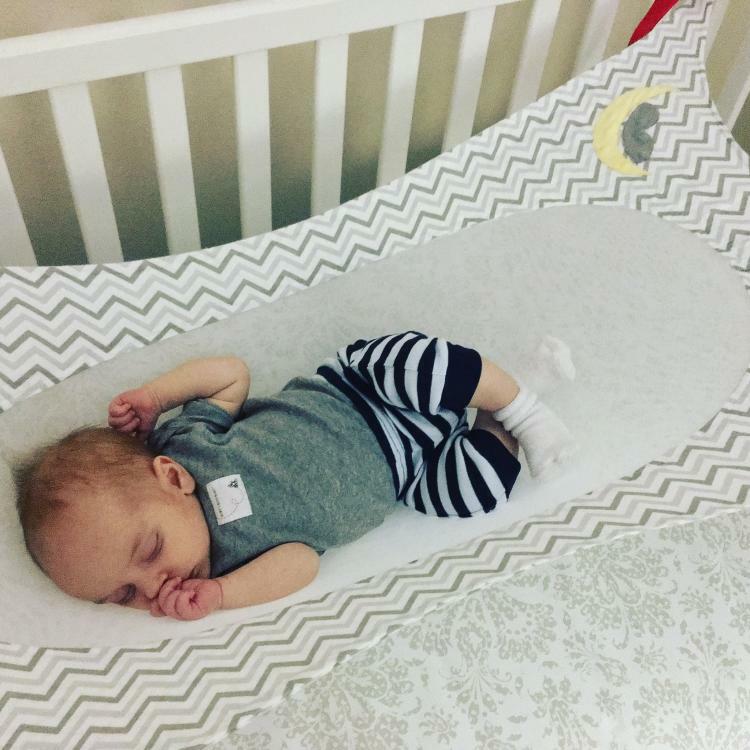 This newborn hammock attaches to your babies crib and is made to help reduce the environmental risk factors associated with SIDS (Sudden Infant Death Syndrome). By recreating and mimicking the beneficial properties of the womb, the newborn crib hammock promotes healthy development for babies by taking away dangerous hinges and electronics and recreates the posture they'd be in while in your embrace. 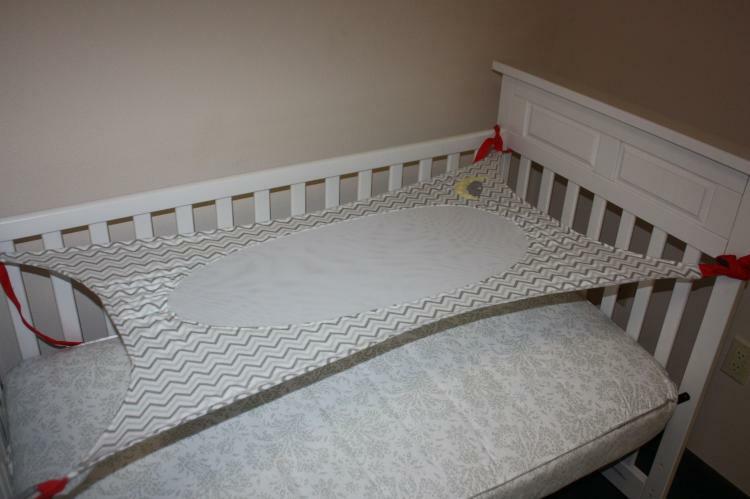 The baby crib hammock also reduces the risk of flat head syndrome by giving a softer air-like property for your baby to rest their head on in stead of a hard mattress. 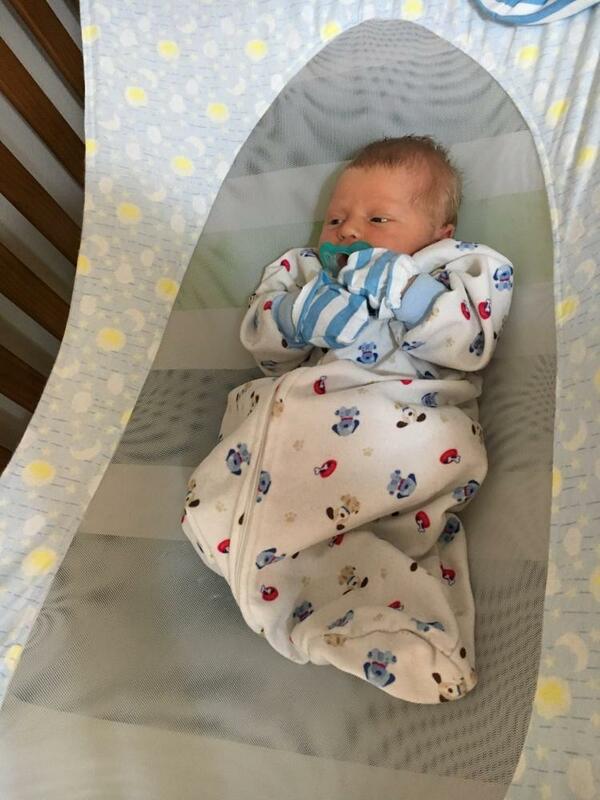 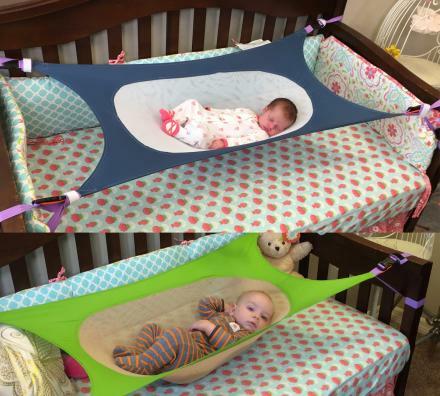 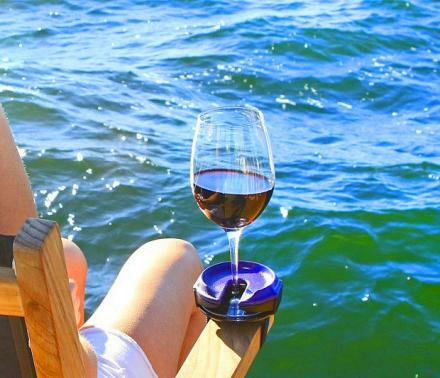 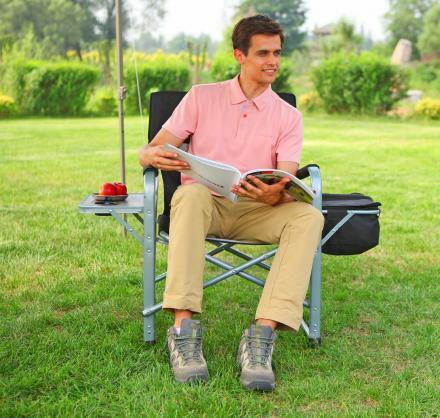 The crib hammock also helps with other things like maintaining a healthy spinal curve, reducing startle reflex, and creating an ideal micro-climate. 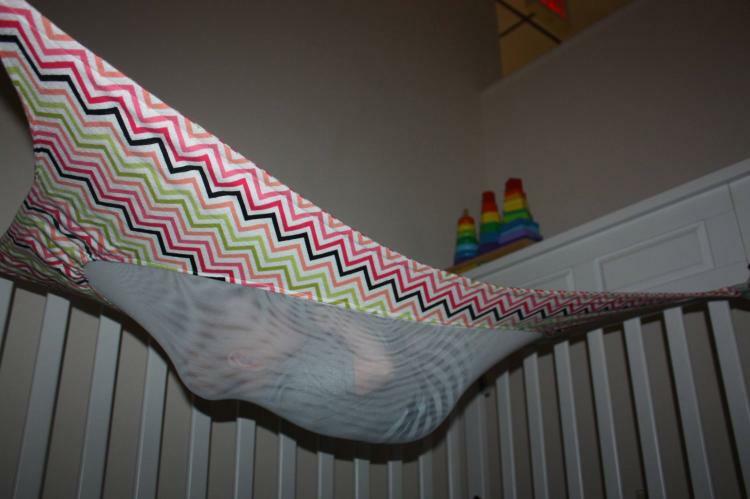 The Crescent Womb newborn crib hammock is made from an elastic material so it literally replicates the Mother's womb, it has been tested to CPSC standards, will fit most standard cribs, and is available in a few different colors to choose from. 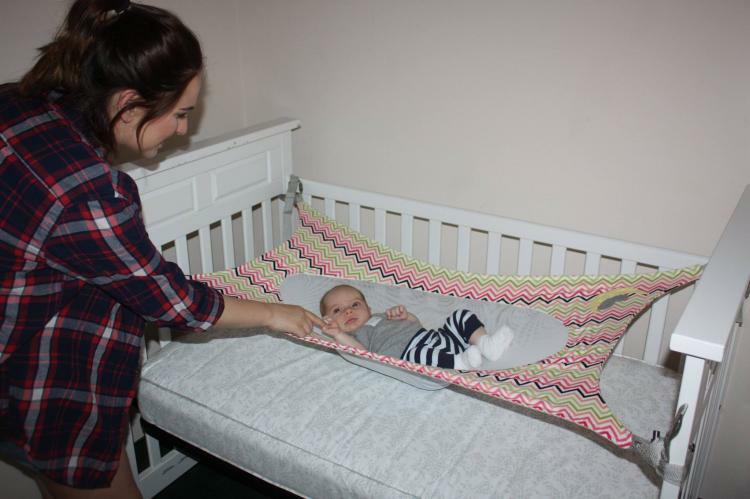 The newborn crib hammock is currently in a funding phase on Kickstarter with an estimated delivery date of October 2016, so go reserve yours now, or get more information on their website, and be sure to check out the crib hammock in action via the video below.